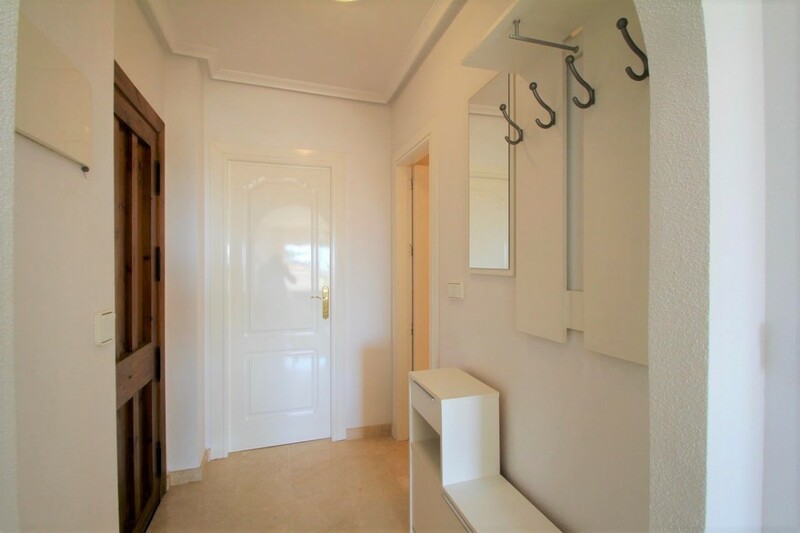 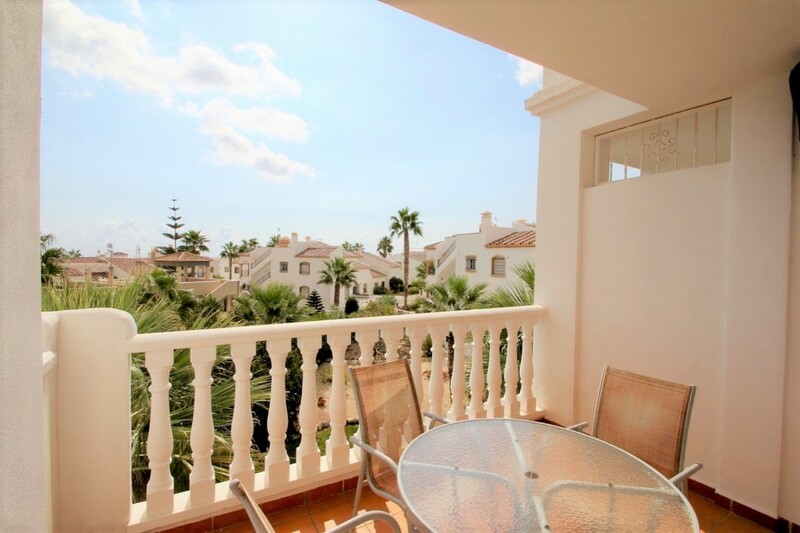 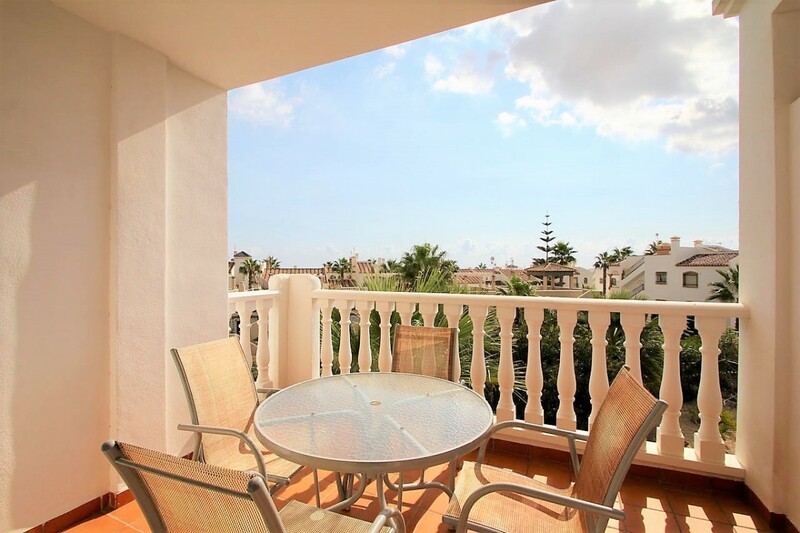 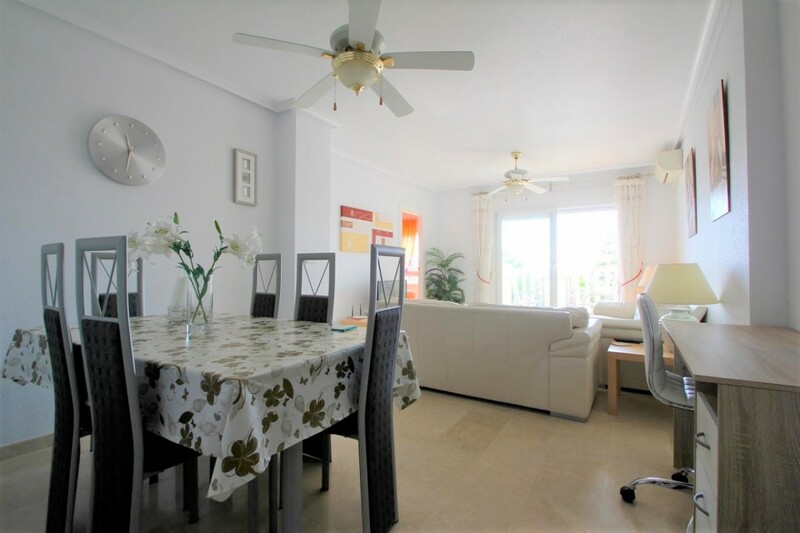 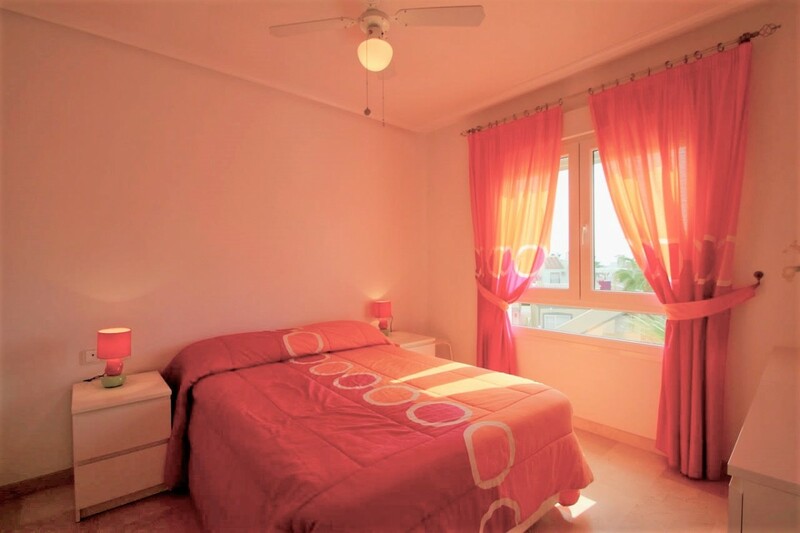 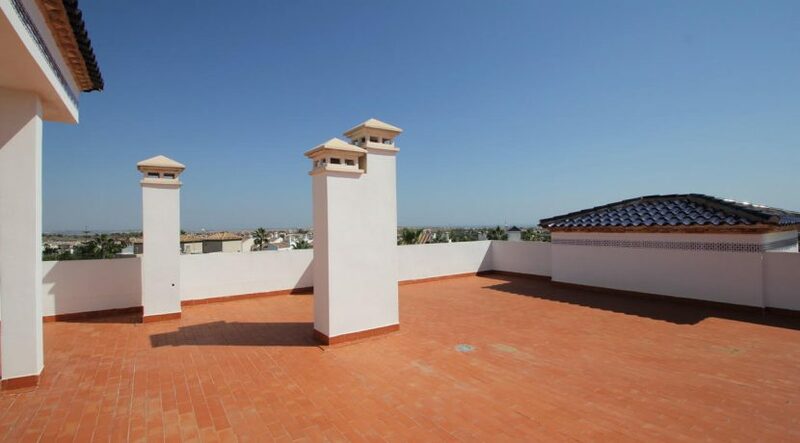 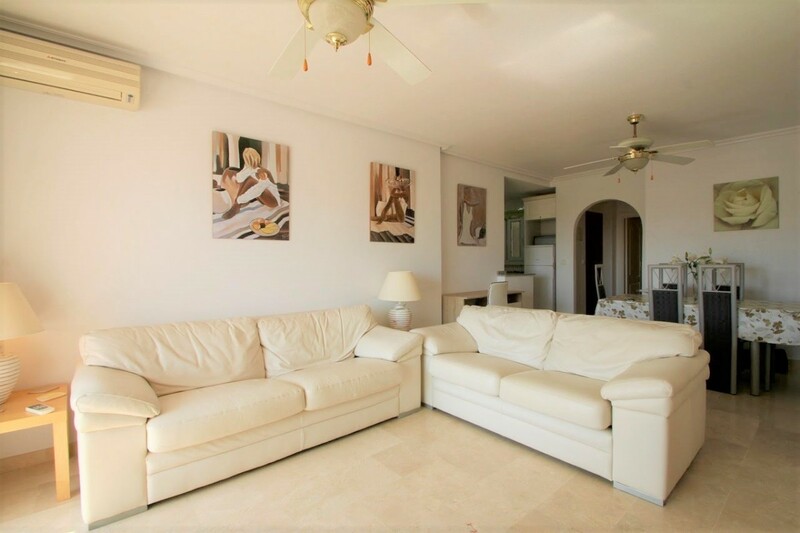 Top floor apartment in a south-east facing position, at just 200 m distance from the popular Villamartin Plaza and its superb Villamartin Golf Course. 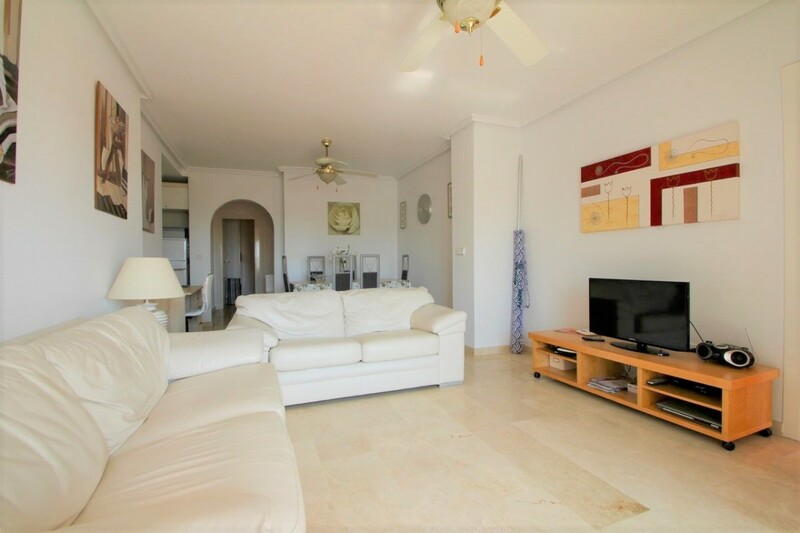 The 75 m2 large apartment distributes over an entrance hall, a spacious living, dining and kitchen area with patio doors leading to the balcony (12 m2) allowing for lots of natural light. 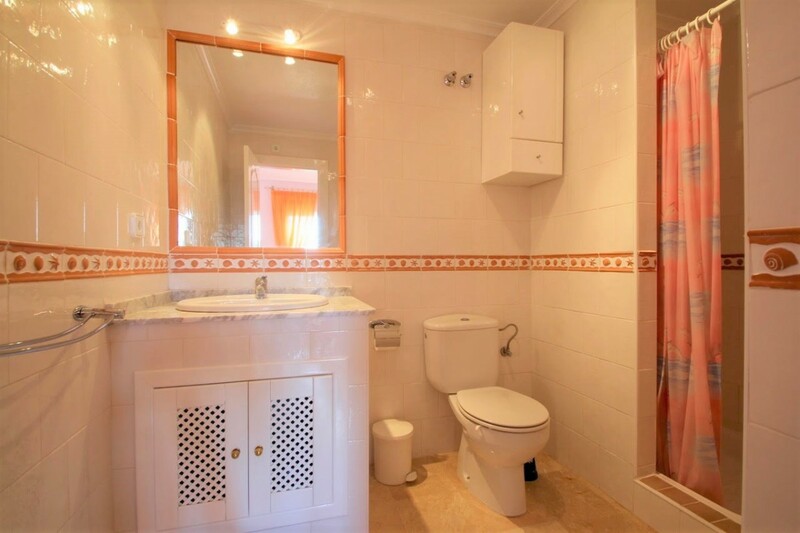 The apartment has 2 bedrooms and 2 bathrooms one of which is an en-suite. 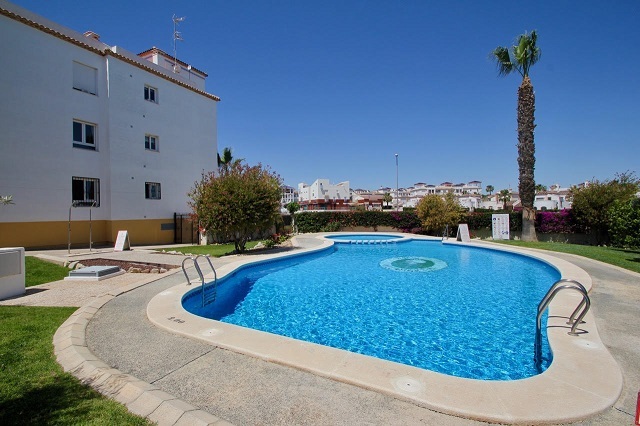 The gated residential area includes beautiful green areas and 2 communal swimming pools. 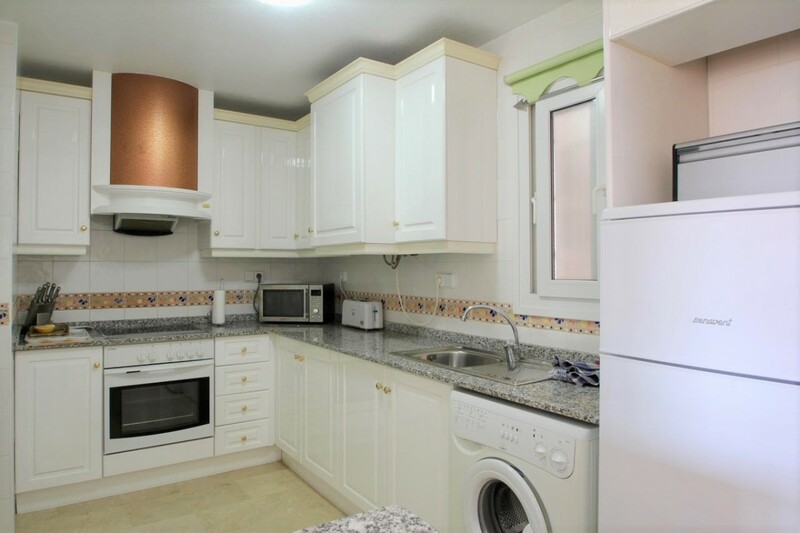 The property comes with excellent furniture, AC and domestic appliances. 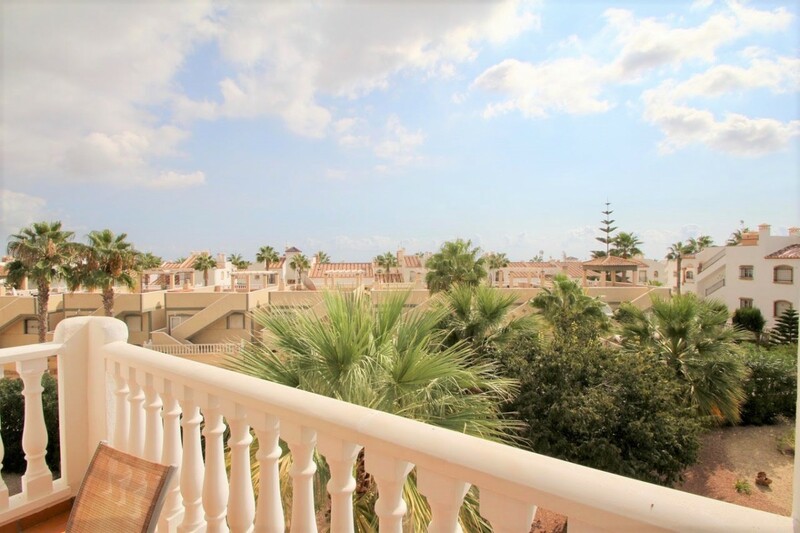 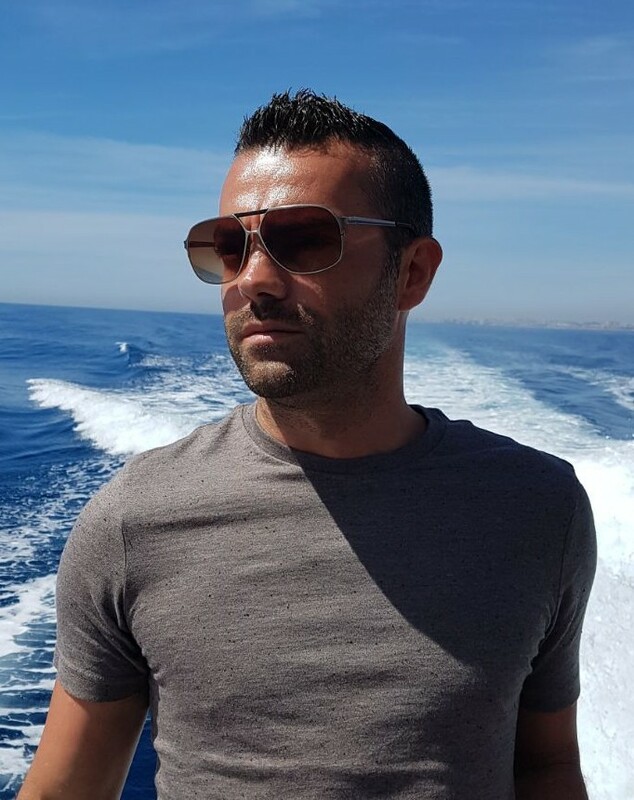 Just 3km to the large Zenia Boulevard commercial centre, 4km to the lovely Zenia Beach, 30km to San Javier Airport and 60km to Alicante Airport.